This is the oldest member of the Emergency Medical Services transport vehicle. It is a 2001 model, which is housed at the Fort Scott Fire Department. A ceremony is planned to dedicate a new addition to the EMS fleet. 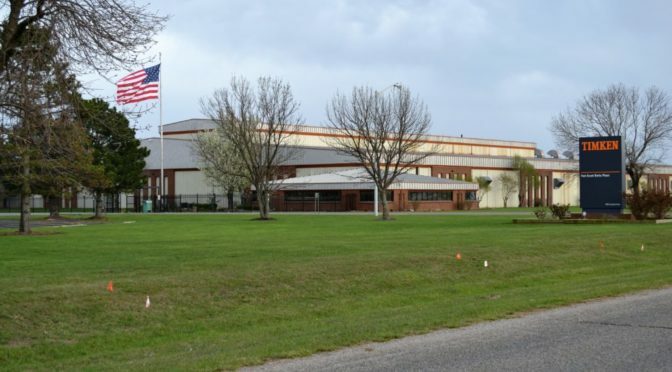 There will be a Mercy Health Foundation dedication ceremony to add to the local Emergency Medical Services transportation fleet, 1:30 p.m. Tuesday, Feb. 12 at the Timken Company, 4505 Campbell Drive. 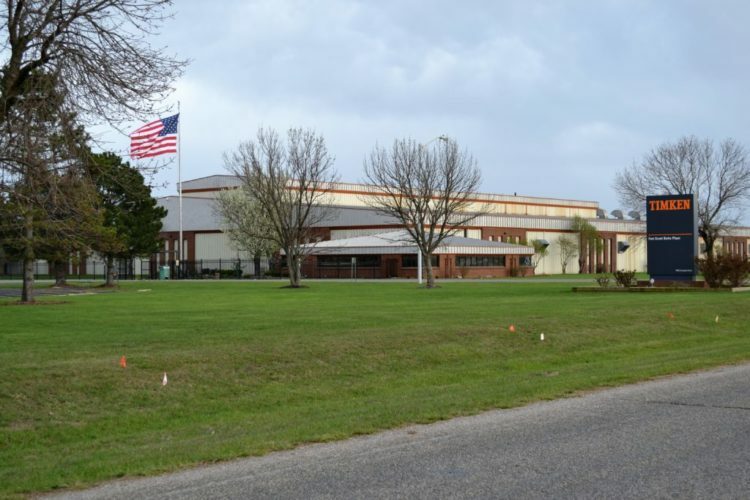 Timken is located at 4505 Campbell Drive, in Fort Scott’s Industrial Park, just off Hwy. 69. The Timken Foundation, Canton, Ohio, donated $25,000 which helped purchase an EMS vehicle. The purpose of the Timken Foundation is to support entities such as hospitals, recreational, educational, cultural, social, and other charitable institutions, according to information provided by Rachel Pruitt, City of Fort Scott Economic Development Director. An EMS transport vehicle costs approximately $100,000, according to Mercy Foundation President Jared Leek. Additional funds were raised by fundraising events and private donations. 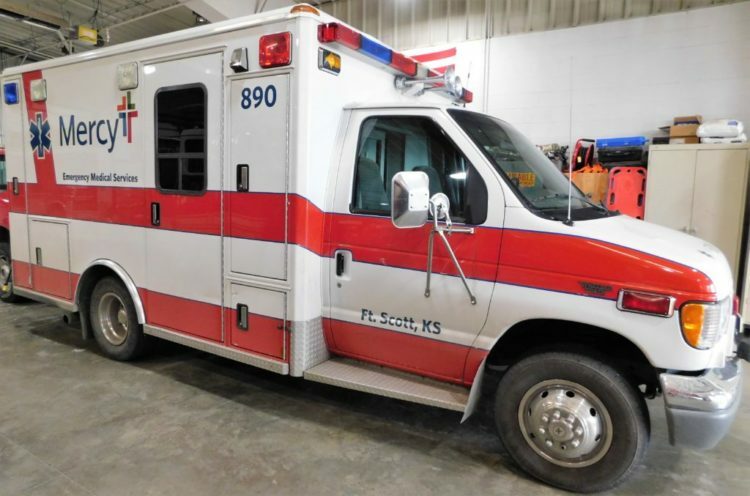 The new transport ambulance will be owned by Bourbon County and managed by the City of Fort Scott, according to a link provided by Dave Bruner, City of Fort Scott. A transport ambulance looks more like a van than a traditional ambulance but has better longevity, fuel economy, easier service and maintenance than a traditional ambulance but comes with all of the same equipment, according to the link. On April 1, the operation of the local EMS will transition from Mercy Hospital to Bourbon County EMS. Mercy Hospital closed in December 2018. ” We currently have four ambulances staffed 24-7 during the period that the emergency room is closed,” Bruner said. Currently, there are eight full time and 16 part-time employees in the EMS, according to Bruner. This includes paramedics, who have two years of schooling and have advanced life support certification. There are also Emergency Medical Technicians, who have six months of school, then must pass national certification, EMT Clint Lawrence said.